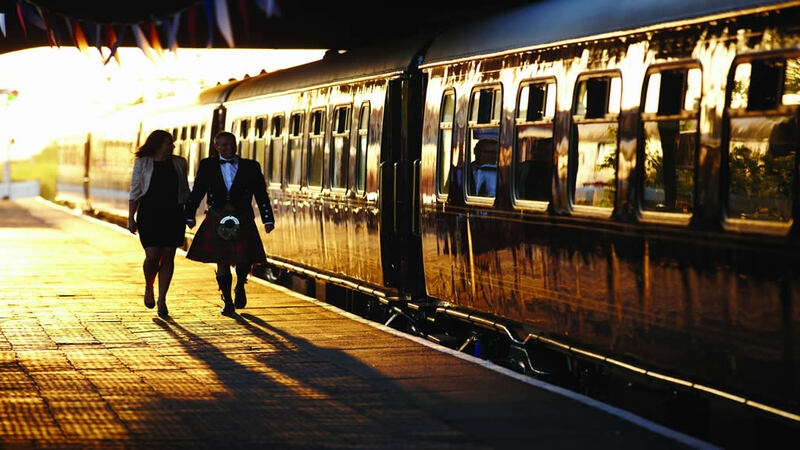 We are delighted to announce that Hebridean Princess and the Belmond Royal Scotsman train have teamed up to offer the ultimate luxury tour of Scotland. 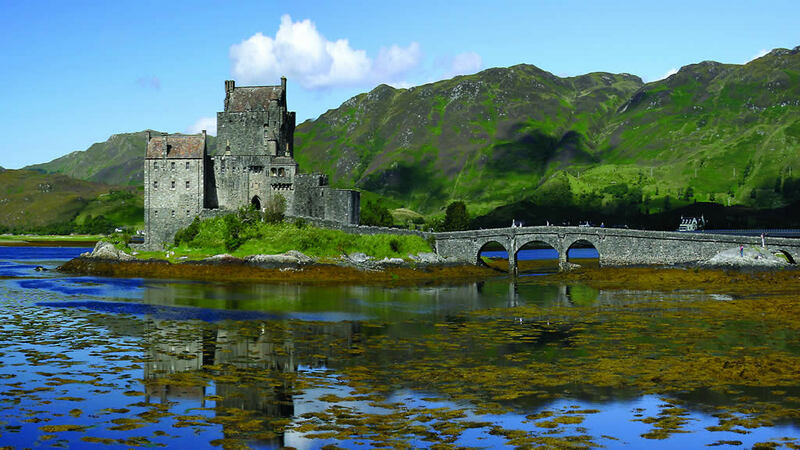 Hebridean Princess and Belmond Royal Scotsman train have teamed up to offer the ultimate luxury tour of Scotland. 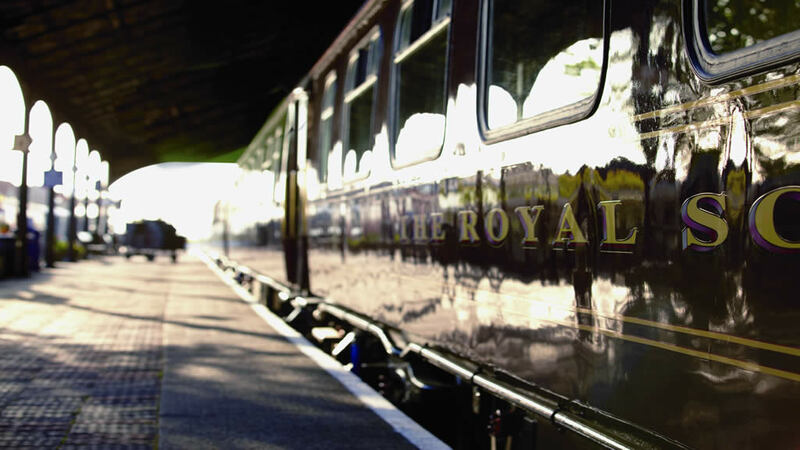 A journey on Belmond Royal Scotsman takes you straight to the heart of the Scottish Highlands. The train’s interior is designed as a luxurious home from home and just 36 guests travel through Scotland’s finest countryside in private cabins decorated in country style. There are glorious views from every window, but to get really close to the scenery and feel the bracing air, head to the open deck observation carriage at the rear. 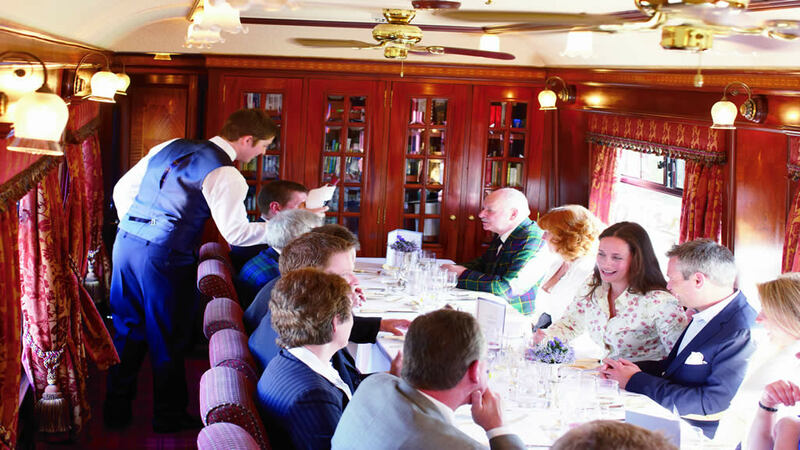 Life on board this luxury train is relaxed and indulgent, with gastronomic dining in the two dining cars where you will be treated to the delicious cuisine of the on board chefs. Service is attentive, but never intrusive and colourful touches, such as being welcomed on board at Edinburgh Waverley Station by a Highland Piper, add to the thrill of the experience. 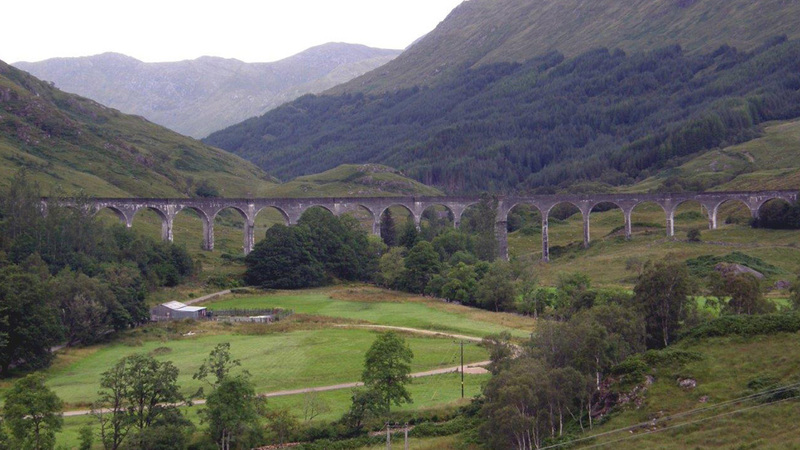 Along the way, guests disembark to meet local personalities, talk to experts on subjects from salmon fishing to whisky and take part in fun activities; truly a Scottish rail vacation par excellence. * Please note that some journeys do not require accommodation between the end of the train journey and commencement of the cruise.